﻿ Does Wearable Tech Mean Wearable Web Design? Does Wearable Tech Mean Wearable Web Design? Nowadays, you can make calls, record videos, check your health and even buy a cup of espresso using a watch. (Talk about improvement, huh?) You can also do that now using glasses. Over the previous years, wearable technology like the Google Glass and – in the near future – the Apple iWatch, have been the talk of the technology town. Little do we know, the world of technology is changing rapidly. It’s a great possibility that, in the near future, gadgets will no longer be handheld. They’re going to be worn. Wearable Technology? What is That? Wearable technology is basically any gadget that goes with clothing, accessories or items. It usually comes in wrist wear or eye glasses. It’s lighter than other kinds technology and oftentimes unassuming. Normally, wearable tech are used as tools for fitness. Great examples of this are Fidbit and smartwatches like Pebble. However, it became as a staple type of technology that the masses can use. One great example of this is Google Glass. Sold at $1500, Google’s innovative product sure raises eyebrows but once it gets ample competition, we can expect it to decrease in price (which we hopefully can afford). It’s a common guess to believe that wearable tech started in the fitness industry. But surprisingly, the forefathers of Google Glass were created to cheat in casino games. In 1960s, the inventors of wearable tech used the gadgets they made to count cards. It immensely increased its masters’ chance of winning the roulette table. And since that, wearables have become a small shadow to what has been a fireworks display of technology innovation. Aside from the introduction of the calculator watches we all loved, nothing has been buzzing for a long time. Perhaps, the reason behind this is that wearable tech during the past years have not found a solution to be more friendly when it comes to UI. Good thing, we have science fiction to keep the ideas evolving. What’s the Sense of Wearable Tech in Web Design? Some say that wearable technology will soon fade away. But I think it will be staying for a long time. Pew Researchers may agree with me saying that wearable tech will grow in the next 10 years. And probably, by that time, we’ll finally have what they call the Internet of Things. That means, in the next 10 years, we will probably have smart earrings, or iNecklaces. This may open to other inventions too. With wearable technology becoming fully established, some tech geniuses also see the possibility of gadgets capable of holographic interaction. Yeah, it’s like Ironman. The only difference is, you get to play Tony Stark. As this trend goes more popular, more and more users will be baited with the wonders of this technology. Consequently, everything falls like a domino, web design included. The more wearable tech are produced and bought, the more companies and clients adjust to the new gadgets- and you play a great role in designing what they perceive. You may think that wearable technology isn’t that popular. So, what’s the sense of adapting? Let me tell you this: technology has evolved faster than you think it can. One day you’ll going nuts over tablet computers and after a few weeks, wearable tech is dominating. Will you want to be left on the race by starting late? Or do you want to dominate when the gun is fired? How Will Wearables Impact Web Design? Now, how will wearables impact the world of web design? There have been lot of things that changed since mobile browsing was introduced. Websites became responsive and minimalism has been proven to be effective. 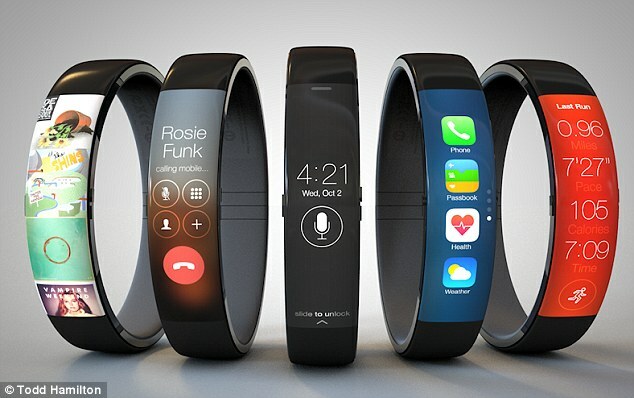 But what will be the changes to web design when wearables invade the market? This is very obvious. 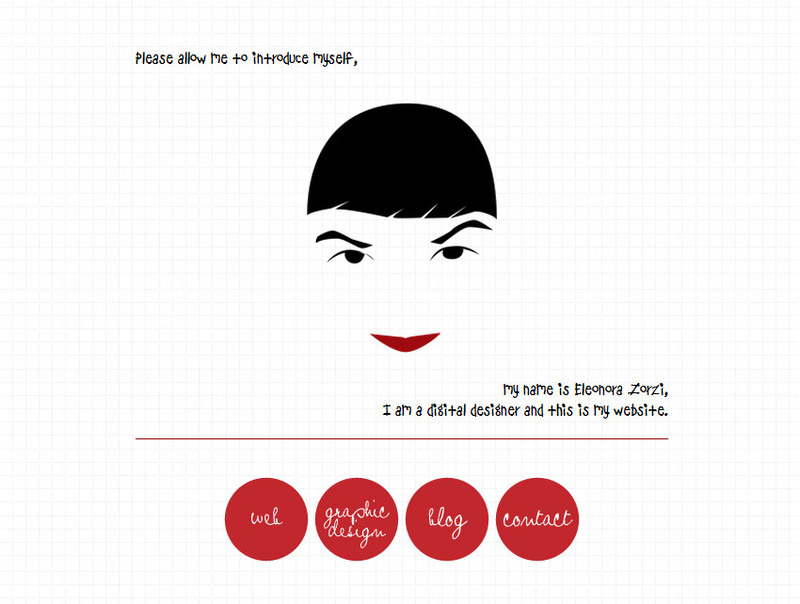 Before the age of smartphones and tablets, web design was mostly fit for computer monitors. When smartphones became a trend, suddenly, responsive design became a trend too. Now that the age of wearable tech is fast approaching, websites will surely look ahead and try to plan to convert their designs to fit the wearable tech screen. I’m excited at how web designers will respond to fitting websites into screens of different wearables. How will they adjust to smaller screens, tighter designs and, most probably, irregular shaped screens. The demand on instant information will surely increase too. The main point of wearing a gadget with you is for you to access information without even reaching for your pocket. What Does this Mean for Web Design? Content should be offered faster than normal. Web design should not slow the user’s access to information. Designs should load faster and more instant. The development of wearable technology can be the first step into the development of other advanced tech. A great example of this is the iOptik gadget that allows you to play with a virtual canvas, powered by a combination of contact lenses and projector glasses. Voice controls and interactivity will surely be developed in the future. Aside from that, you can expect to have movement-based navigation where you could just move your head, hand, eyes, or possible just a finger to navigate. This will affect web design in a manner that websites will become more dynamic and reactive to basic navigation movements stated above. With the popularity of smartphones, you might be thinking that it’s the ceiling for producing minimalist designs, right? But I won’t be that sure about that right now. Let’s face it. Wearable tech have smaller screen spaces. Either you want it or not, you have to adhere with minimalism to successfully create a better website. I’ll repeat this for emphasis: Wearable tech have smaller screen spaces. This means that 16px-font sizes will still be too small in some devices. It’s interesting how web design will manage to put content in a small screen without making the user draw the device closer to his face just to read. Google Glass may not have a problem with this because users can still navigate webpages with bigger sizes. However, it becomes difficult for smartwatches and other possible small-sized gadgets. We can never tell when wearable tech will dominate the market. But we need to prepare for it. Being a proactive web designer, you need to think ahead of this trend so that when it arrives, you won’t go through the trouble of adjusting. It’s better to be prepared.